Frustrated that your dry cleaner is never open when you need them? Tired of waiting at home for the UPS driver? Well Drop Locker is the solution for you! Our business partners have lockers located across the globe, ready to service you with dry cleaning, wash & fold, package delivery, shoe shine and much more. Visit our locations page to find lockers near you. The Drop Locker platform was built from the ground-up to support locker based delivery. 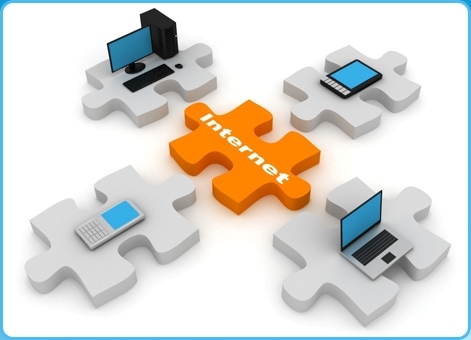 Our platform includes everything you need to get up an running, quickly, easily and extremely cost effectively. 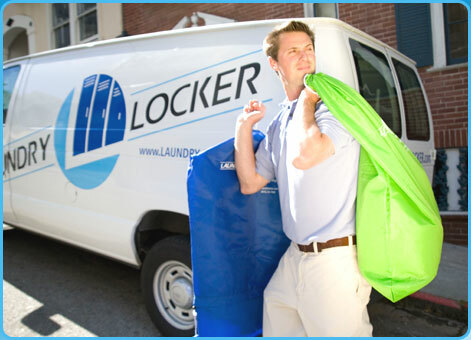 Whether you want to add lockers to your laundromat, give your dry cleaning customers 24/7 access to your services, or start a new locker based delivery business in your region, we have the solution for you. The cloud based Drop Locker Platform has been battle tested to ensure it can run your business 24 hours a day, 7 days a week. Built using the six sigma methodology of "it's the process, not the people" we have designed a system that ensure complete visibility and accuracy throughout the entire process. When you run your business on the Drop Locker platform you are ensured that you will be at the leading edge of technology, leaving your competition in the dust. World class, patented technology, transforms the customer experience and eliminates the dreaded trips to the dry cleaner. 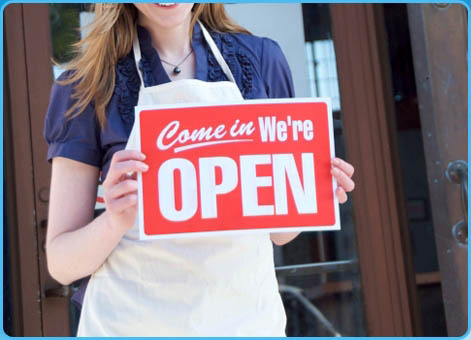 Are you interested in adding locker based, 24/7 delivery and pickup to your business? Would you like to start a new locker based delivery business?